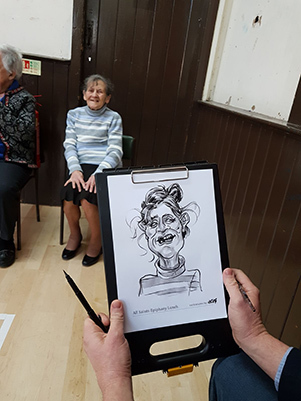 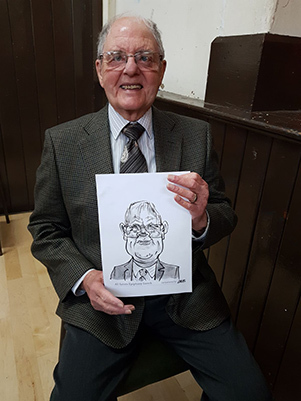 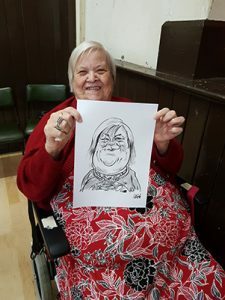 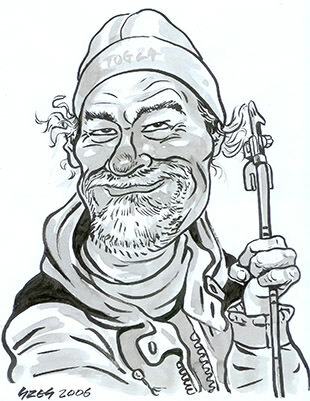 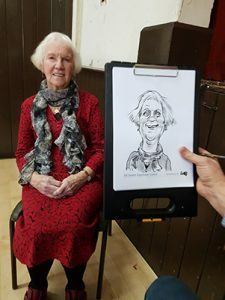 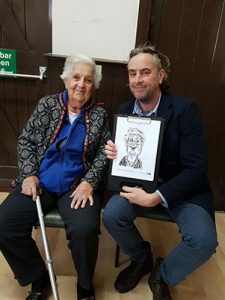 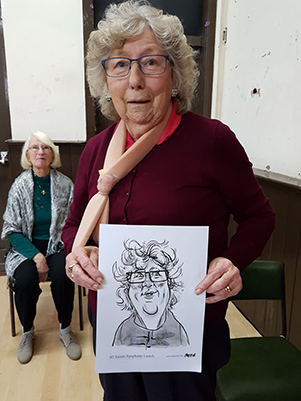 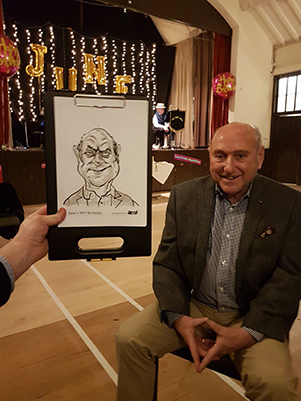 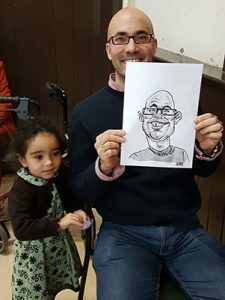 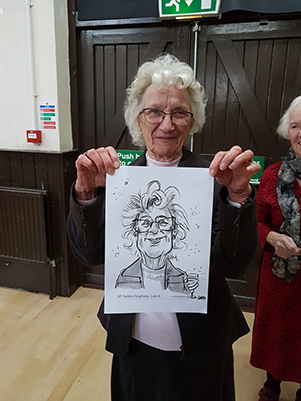 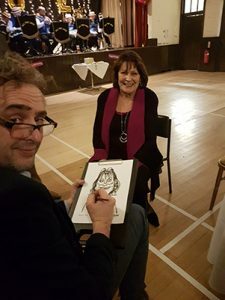 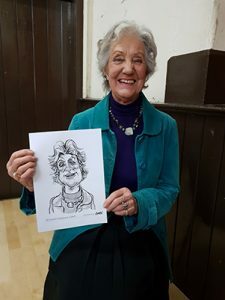 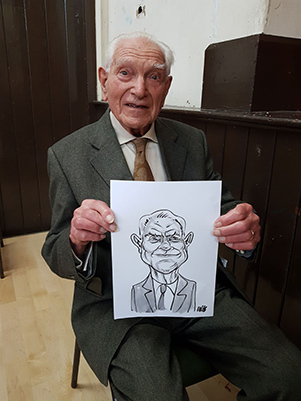 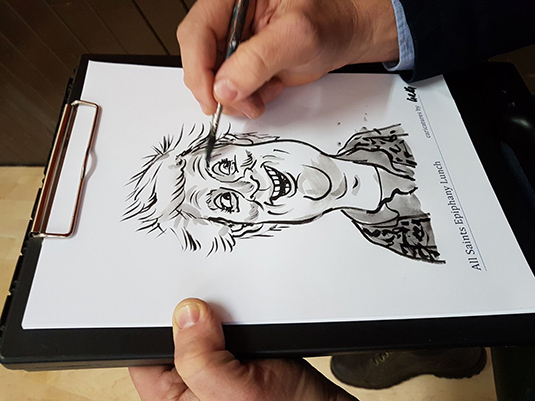 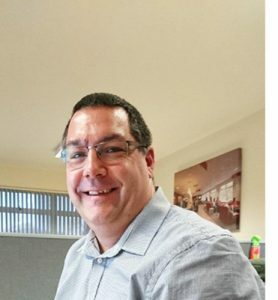 Gregg has been caricaturist for parties for over 20 years, with his lightning fast pen work he captures amazing likenesses of your guests, and adds a spark to any live event. 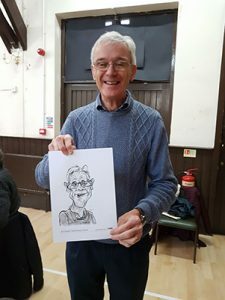 He will come along and mix and mingle with guests on the day, or evening, and casually draw them in situe, each caricature usually takes 4-5 minutes, and whether you’re an onlooker or the subject, you are guaranteed to laugh, smile or just be highly amused at how Gregg achieves such brilliant likenesses of people in minutes. Naturally the recipient is presented with the caricature on completion, and Gregg then moves onto the next person to be drawn, he usually does this for 3 hours at an event, in which time he can accurately capture 35-40 caricature drawings of your guests, and each will have an amazing memento of the event to take home with them. 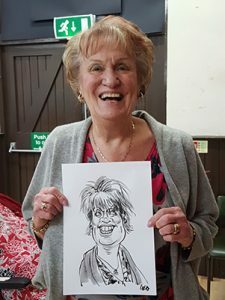 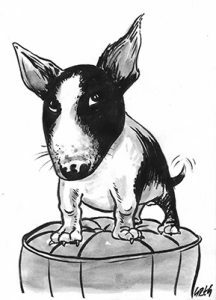 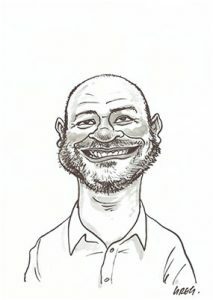 Please see Gregg’s black and white with greyscale drawings to have an idea of the quality of caricatures that he can draw at a party event. 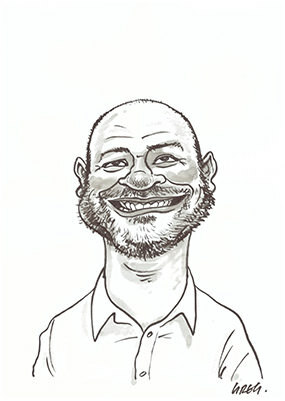 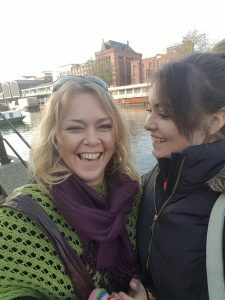 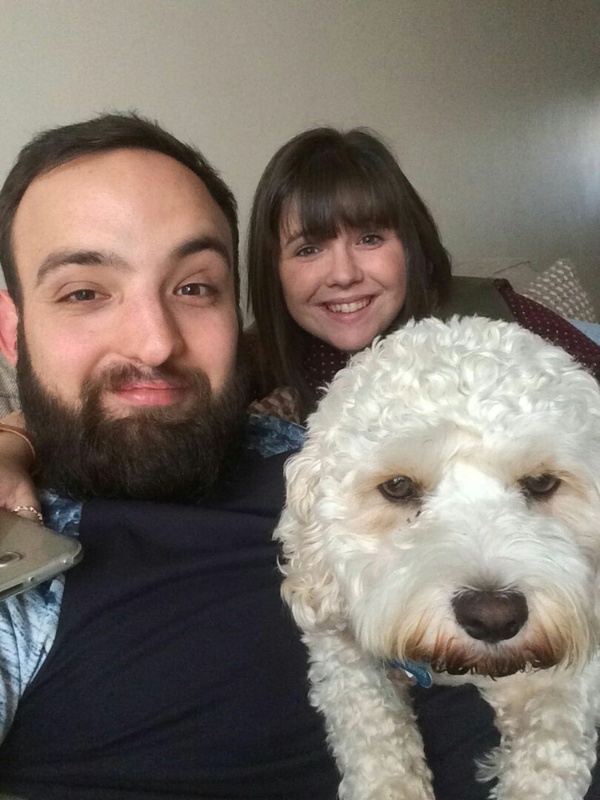 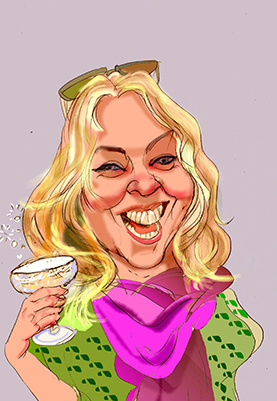 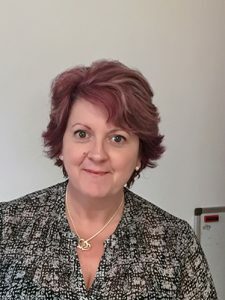 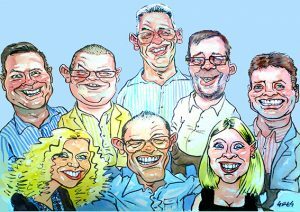 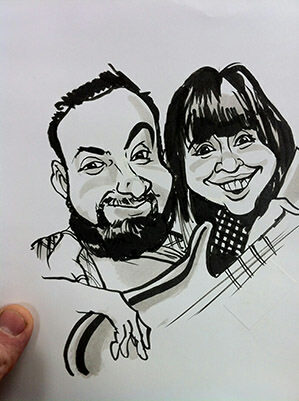 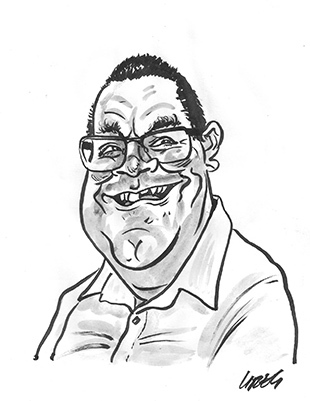 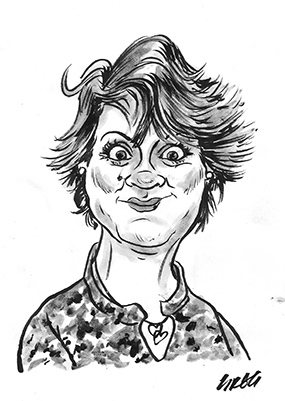 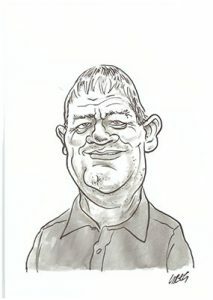 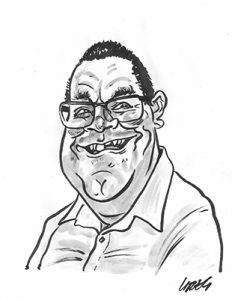 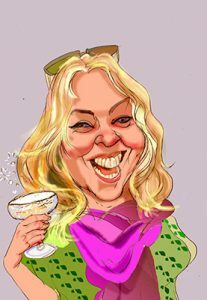 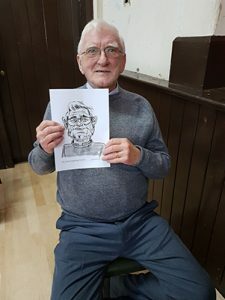 If your looking for caricaturist for your party in South Wales then please get in touch.